It’s finally here people! 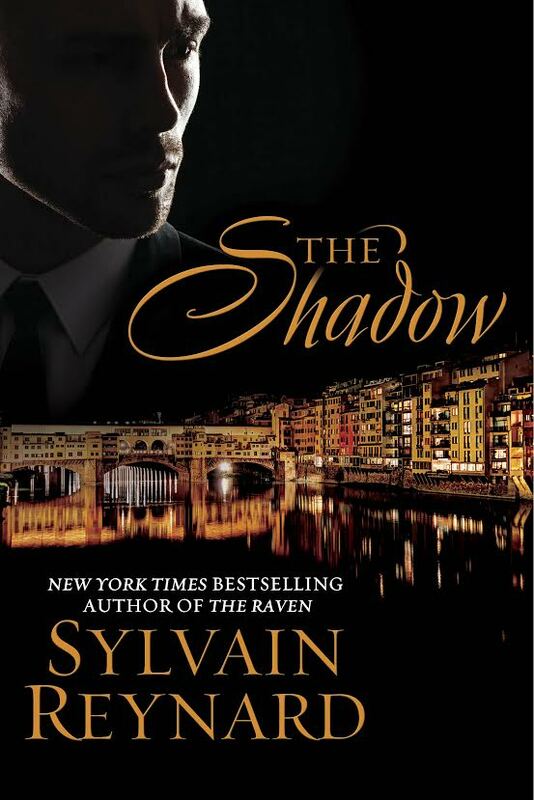 We have the title, cover, and release date for book #2 in The Florentine Series from Sylvain Reynard. The expected release date is February 2, 2016. I can’t wait to continue this journey!!! This entry was posted in Book Covers, Cover Reveal, Favorite Authors, Paranormal Romance, Sylvain Reynard, The Shadow and tagged Book Covers, Cover Reveal, favorite authors, paranormal romance, Sylvain Reynard, The Shadow. I love it…fantastic cover & the title is so mysterious!! Waiting until February 2, 2016 is going to be sheer agony. I hope SR can sate our hunger with his teases. This made my day!! I can’t wait to read it – LOVE the cover!! Simply fantastic! Great cover art and wonderful words…cannot wait for to read more of this story and already am dreaming of seeing this on the silver screen!